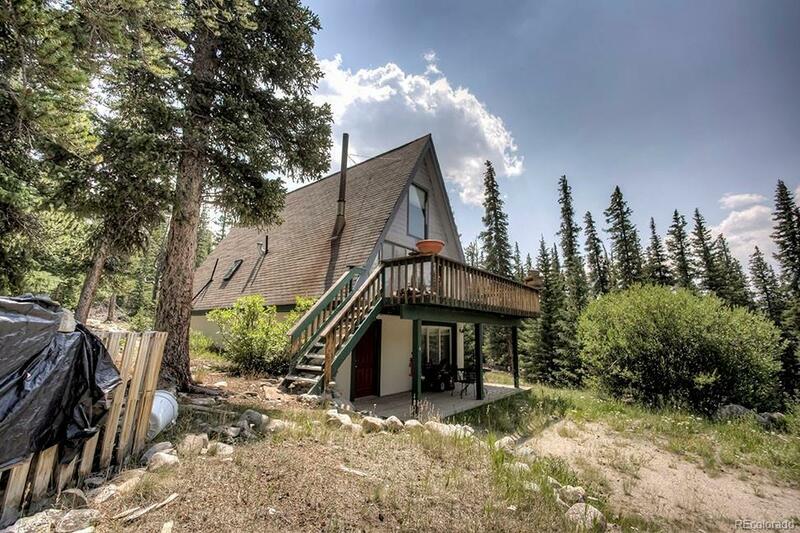 A terrific A-frame with walk out lower level in Valley of the Sun, Fairplay. Stunning views of Mount Sherman and the Mosquito Range. Plenty of room for entertaining and quality living. 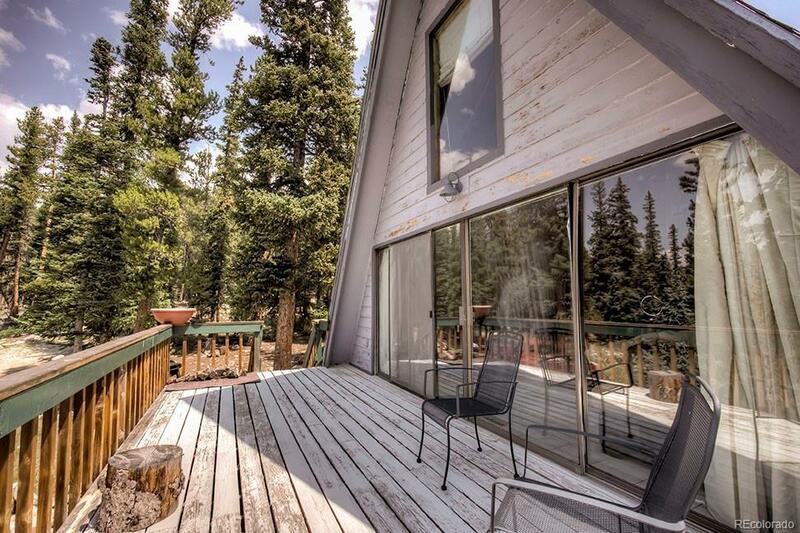 The large deck facing the peaks will be your favorite spot to relax. 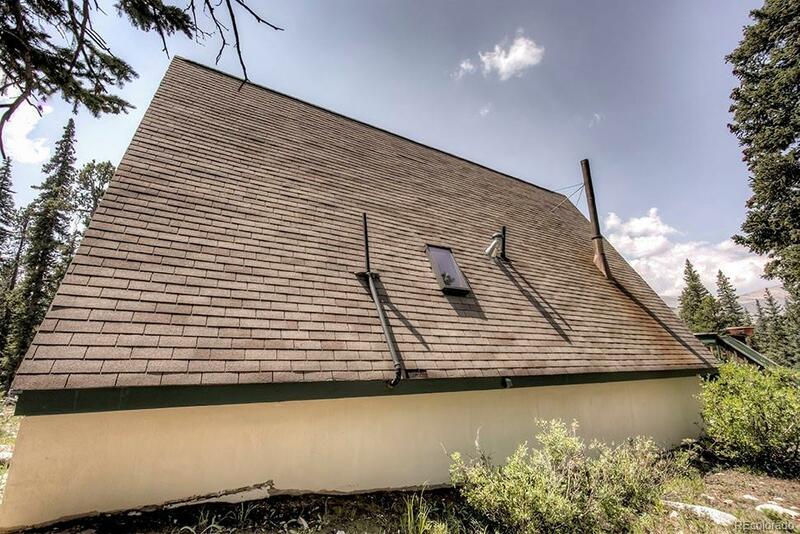 Features include an awesome wood stove in the living room, nicely treed private lot with great views and a fantastic living room to make mountain memories in. 15 minutes to Fairplay and less than 40 minutes to Breckenridge! Being sold furnished. 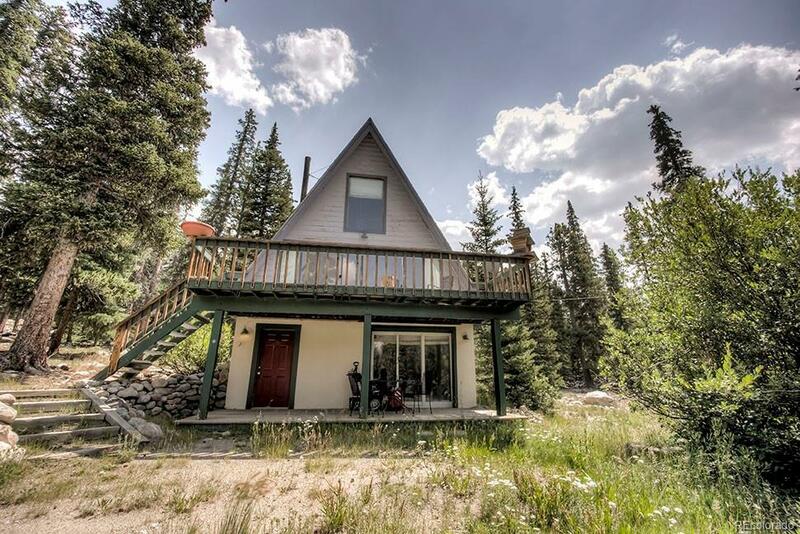 This is the perfect ski getaway place you will love! Park County has much to offer the outdoor enthusiast and nature lover.